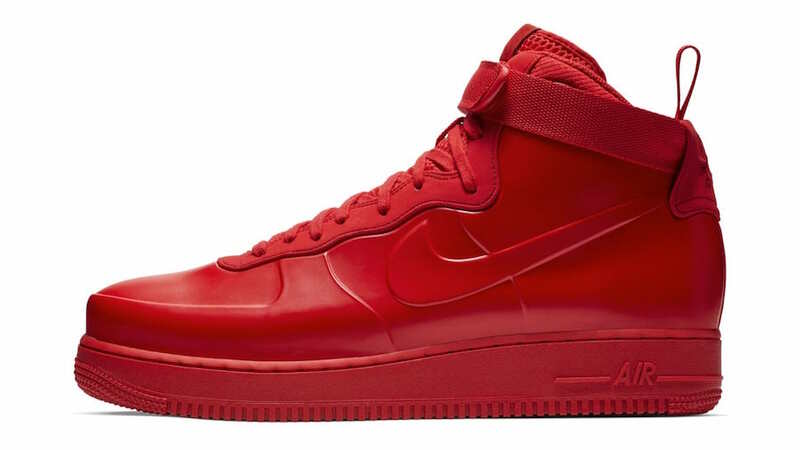 Nike Sportswear is aiming to drop its most beloved Air Force 1 High ” Foamposite” is an attractive red color scheme. 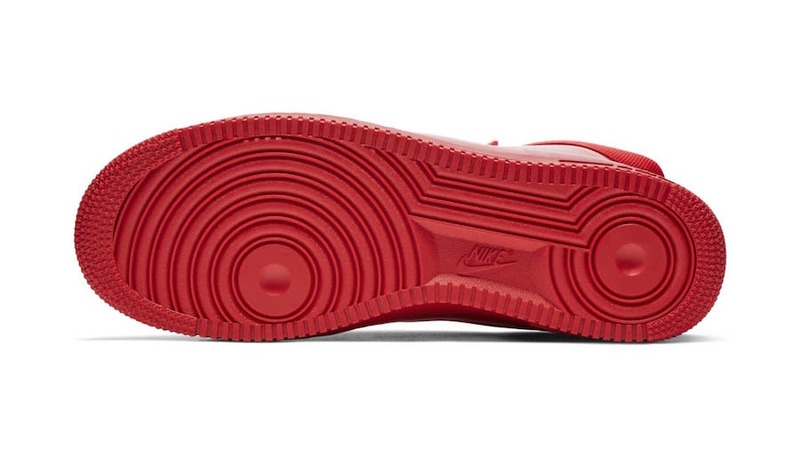 This Nike shoe features a Foamposite upper covered in Red, while the black color is hitting just the branding in insoles. This pair is perfect for the winter season, as it looks like boots to fight any winter weather changes. 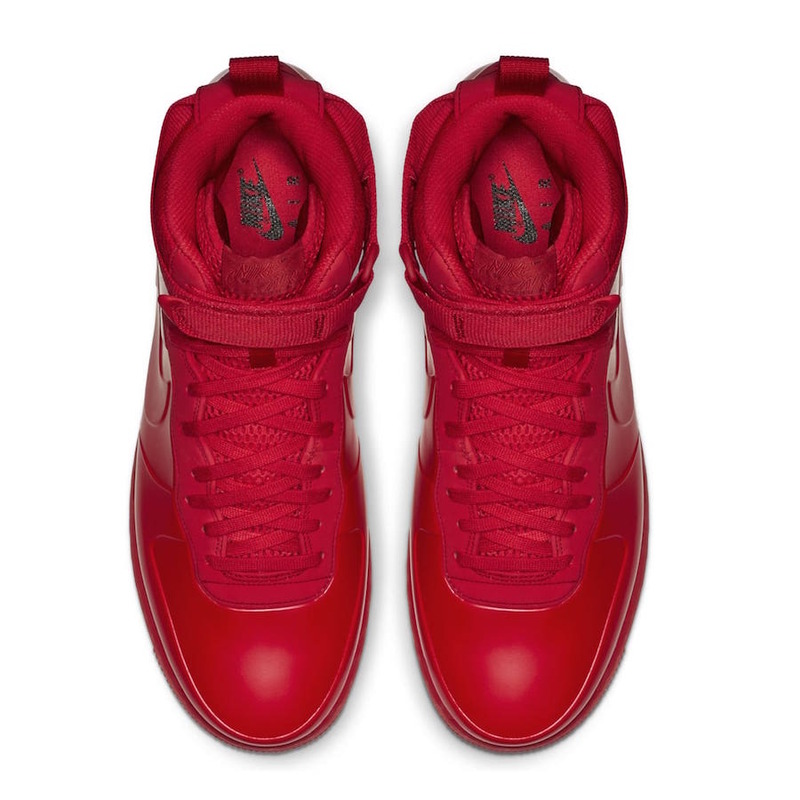 This Red in Red Air Force 1 High is finished off with AF1 midsole. 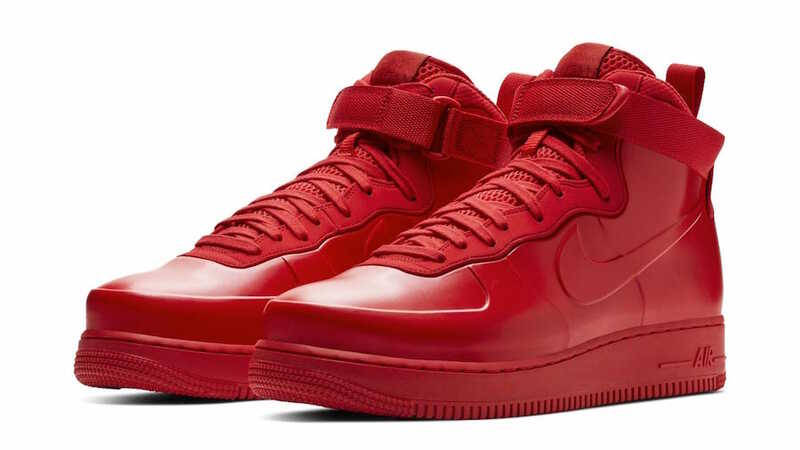 Wait for The Nike Air Force 1 High Foamposite ” Red” to hit the stores on November 30th at select authorized retailers such as Foot Locker. Take a look at these detailed images. Grab a pair for yourself and feel the elegance, retailing at $200 USD.